There is always a lot to do before a long road trip and the last thing that you want to do is underestimate the capability of your Audi and how safe it is. Once you’ve packed your bags and checked the traffic, you need to focus on your car and how it’s going to run for you while you are on your trip. Driving an Audi that hasn’t had a service before you go is not just irresponsible, it’s kind of reckless. You don’t necessarily need to give your entire Audi the overhaul before you go, but you do need to give it a once-over by a professional and know that you’ve given it a tune up before you head onto the road. The car is the most important thing on a road trip, and if you’ve done everything that you can and performed the right checks before you go, you’ll be able to enjoy your trip without consequence. Safety is paramount, and if you do find yourself to be in a road accident, you can visit DaveAbels.com for more information on how to help yourself after your trip. 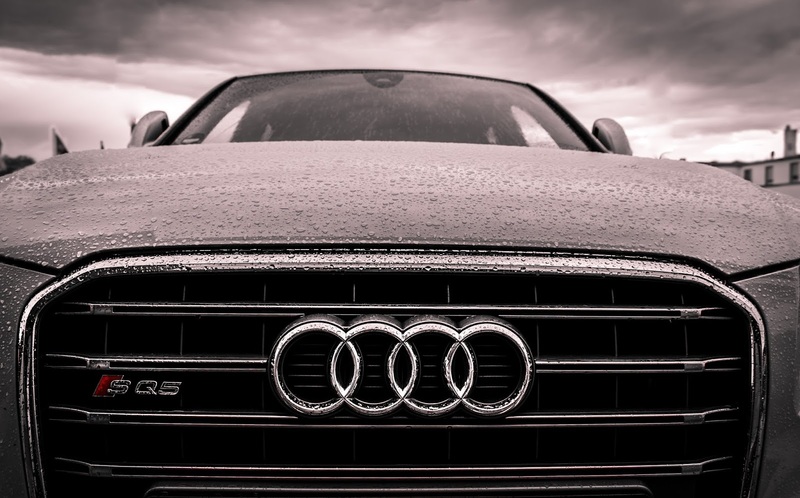 So, what checks should you be performing to ensure that the Audi you drive for your road trip stays the healthiest that it can be? It’s common knowledge that an Audi can only run when it has a few basic fluids covered. The engine, your brakes, your steering and radiator all need to have a top up of the basic fluid before you go. You should also ensure that there are no leaks, no debris and that each area has enough fluid to keep moving. You can’t go on a long trip without ensuring that your tires are up for the journey. These are what keeps you safest on the road and tires need to have a good tread that is deep enough. You need to have the tire wear patterns looked at and checked and you should have someone check on the wheel alignment, too. If the wheels are working correctly, you will feel safer knowing that you are going to wear your new tires down in a safe way, and you’re not further wearing down old tires. There’s no use worrying about safety if you won’t be checking the brakes. These are critical for your safety and you can’t predict the climate or the terrain of your journey. Replacing the brake pads for your Audi is not a bad idea, because you can ensure that you have the safest brakes for your long journey. Steep hills have the capability to cause havoc for your brakes, and if you’ve had them checked out completely you can be reassured that you’ve done your best for your vehicle. Your road trip has to be the trip of a lifetime, and you can make that happen with your safety checked out. Road trips make memories; make them good ones! Copyright 2006-2015 Studio 747 Media. Powered by Blogger. View the Audi Blog Flipboard Magazine.